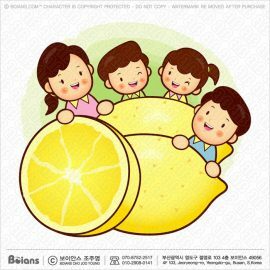 Boians Vector Family character is holding a lemon. Family illustration. 1. Format: Vector, AI 9.0, RGB Color. 2. Delivery: Send to customer email. 3. Delivery time: Within 1 day of your email. 4. Payment: PayPal, Direct Bank Transfer. 7. Author: 보이안스 조주영, Boians Cho Joo Young. 8. Format: EPS, JPG, PNG, SVG can be changed. Please refer to the FAQ for detailed purchase instructions. 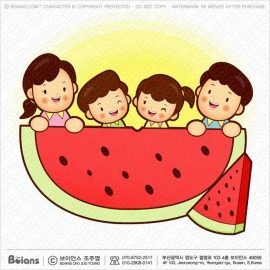 Boians Vector Household character is holding a Watermelon. Family illustration. 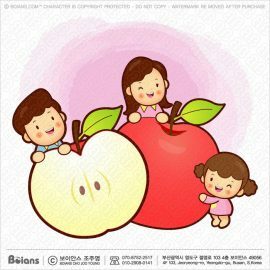 Boians Vector Happy Family character is holding a Watermelon. Folk illustration. 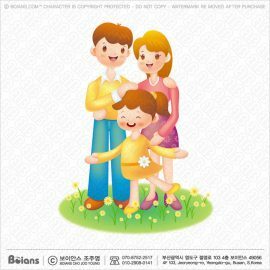 Boians Vector Funny Family character is holding a Chicken. Belongings illustration. 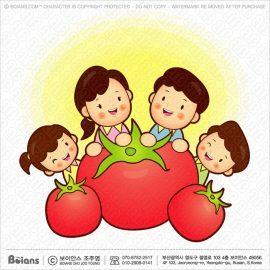 Boians Vector Family character is holding a Tomato. Home illustration. 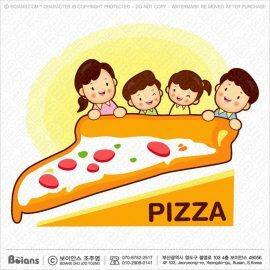 Boians Vector Belonging character is holding a Pizza. Folk illustration. 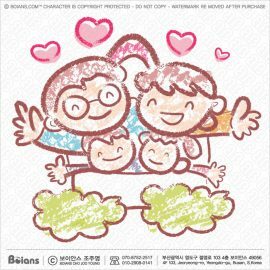 Boians Vector Happy family picnic character illustration. Boians Vector Family travel illustration on a rainy day cloud ride. 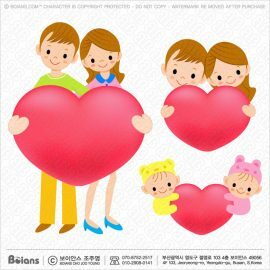 Boians Vector family four members of Character Illustration . Home image. 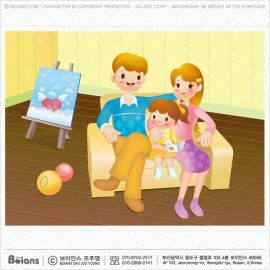 Boians Vector Family character is sitting on the sofa. Home illustration. 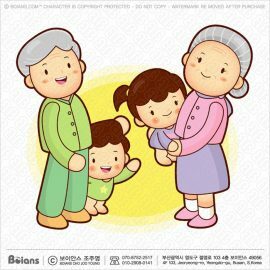 Boians Vector Grandfather and grandmother taking care of grandchildren granddaughter. Boians Vector Heart draw closer to one’s breast a household. A family Character. 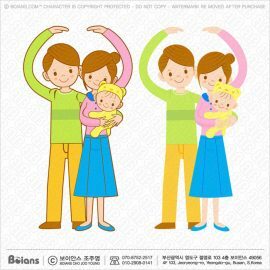 Boians Vector Parents and Children Mascot love gesture. Family Character. 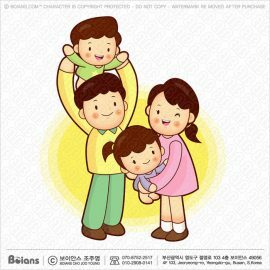 Boians Vector Merry family of happy house. Family Character. 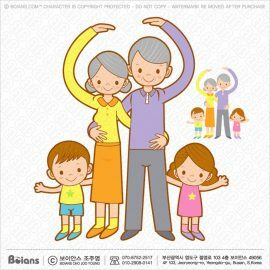 Boians Vector Grandparents and Grandchildren Mascot love gesture. Family Character. 창작자분들의 네이버 OGQ 마켓 기피 및 주의를 요망합니다. 보이안스 캐릭터 주문 제작 (오더페이지) 출시. New Launching Boians Cho Joo Young Custom Order Character. 보이안스 벡터 비행기와 항공기 캐릭터 시리즈 106컷 출시. 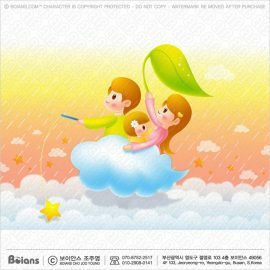 New Launching Boians Vector Airplane and Aircraft character series 106 Cut. 보이안스 벡터 한국의 전통술 소주 캐릭터 시리즈 50 Cut 출시. New Launching Boians Vector Korean Distilled Spirits Character 50 Cut. Copyright © 1998-2019 보이안스 조주영 저작권 대여샵, Boians Cho Joo Young Copyright Rental Shop.